This is the first in a series of posts focused on private valuations. We frequently get questions about why valuations are needed, what the different types are, and what’s involved – so we thought we would bundle all the information into a series and spread the word. After all, this is information that everyone in the house buying process should be aware of! A valuation gives you an accurate idea of the market value of a property – it should always be carried out by a RICS chartered surveyor. An estate agent will give you the recommended asking price that you might hope to achieve when you sell. A surveyor should then carry out a market valuation, where they will use 3 comparable properties that have sold in the same or a similar area within the past 6 months, to help to formulate a formal assessment. 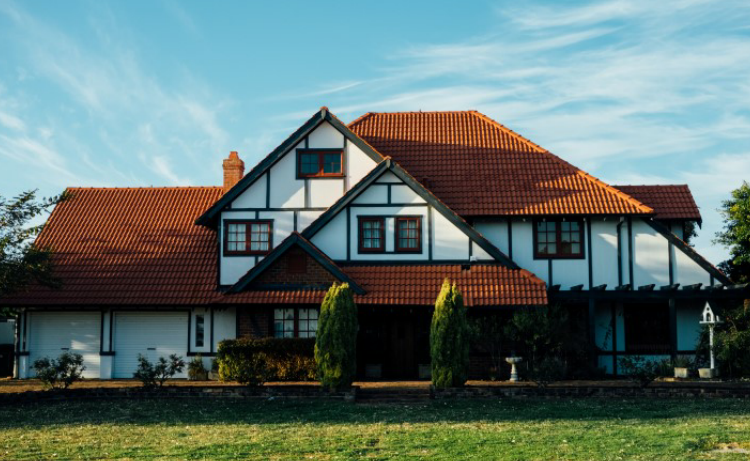 You simply want to check the value of your property – this could be because you have completed work on the property or are planning to sell and move. You’re getting a divorce – a matrimonial valuation will offer an impartial assessment of the property’s market worth. You’re buying a property – getting an independent valuation will ensure that you are paying what you should be paying. If you get a valuation as part of a survey, this will work even more in your favour as the survey will identify any major defects that could bring the price down! For tax purposes – you may need to assess your property’s value in order to manage your taxes effectively. For probate – if you are the executor and you are managing an estate, your legal team will require an independent valuation. Help to Buy – if you’re on this government scheme, they will ask for a valuation. Shared equity – you may need a valuation if you want to buy or sell some shares, or pay back the loan. You want to assess the rental value of your properties. Reinstatement costs for insurance purposes. A variety of other financial reasons. When applying for a mortgage, your bank will require a mortgage valuation as part of the lending process. In almost all cases, this must be requested by the bank. Most banks will not accept an independent valuation, so please double check! A mortgage valuation will not assess the general condition of a property. Look out for more posts in our valuation series next week. In the meantime, for further information about our valuation services, please get in touch and have a chat with our friendly admin team or get an instant quote right now!